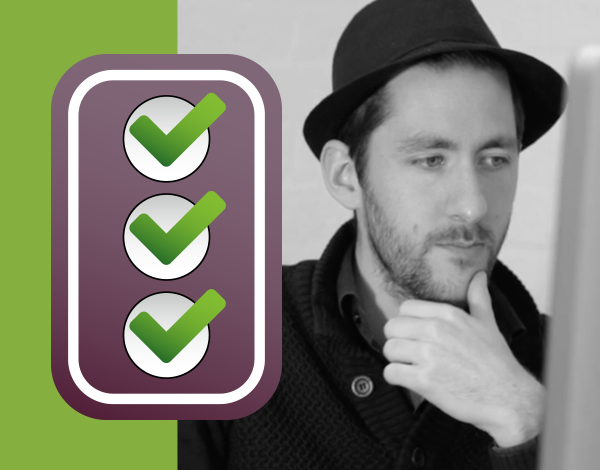 At Yoast, whenever we do a website review, we frequently recommend people change their permalink structure. In this post, we’ll explain why you should consider changing your permalink structure and how to go about it. Using dates in your permalink structure also tends to have another side-effect, namely a lower CTR for older posts that may very well still be relevant. Whenever someone sees a result in Google with a date pointing back two years ago, they’ll be less likely to click that result. Seeing as Google uses this CTR for page rankings, it might be a very good idea to change your permalink structure to something more appealing to your visitors! If you want more information, you should read our post on WordPress SEO URL / Permalink considerations. If you don’t have proper rights to edit your .htaccess file or can’t use RedirectMatch, you can also consider using our Yoast SEO Premium plugin. 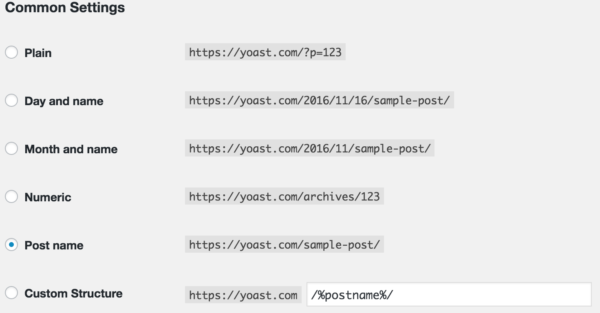 The built-in Redirect Manager will automatically create a redirect for you whenever you alter the permalink of a post to reflect the newly chosen structure.